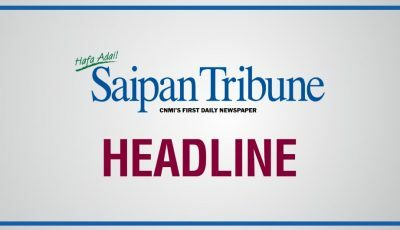 The Philippine honorary consul to the CNMI said yesterday that the dozens of Tinian Dynasty Hotel and Casino employees without power and on rationed food are “status-less” and have not been paid money by their hotel employer for the last eight payrolls. Honorary consul Glicerio Arago says they met with about of 50 of about more than a hundred of these Filipino employees last Saturday to “calm down our kababayans or countrymen” after the Commonwealth Utilities Corp., who is owed around $1.3 million by TDHC, cut power to the hotel barracks on Friday. Arago encourages the employees, given their dire circumstances, to leave home to the Philippines. “We are arranging their airfare—either through help of the Philippine government or” the new investor in the Dynasty hotel, Hong Kong Entertainment. “…we are waiting for a list for those who would be willing to leave,” Arago added. Power in their housing units have been shut down and the current fuel for the generator is only good for a week since CUC power was cut off last Friday, Arago said. And according to the barracks caretaker, he added, they have one month supply of meat but if there is no power, this sets food up to spoil. Arago says the affected employees have not have status since the end of 2014. Renewals were filed but denied by U.S. Citizenship and Immigration Services, and the workers continued working at the Dynasty while their employer filed an appeal, he said. Workers have informed Arago that there have been about eight payrolls missed for hotel employees. He assures that if employees chose to go back to the Philippines they will be contacted if a settlement comes through on their owed money. 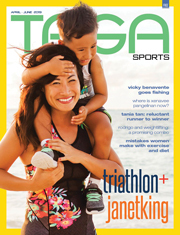 Arago said he planning to visit Tinian again this Saturday. He said they’re soliciting from organizations, like the United Filipino Organization, and other stakeholders to contribute to the workers’ plight. As this developed yesterday, community groups and businesses continued to donate goods for shipping to Tinian at the SN-5 Shipping Company in Lower Base. Tinian Mayor Joey San Nicolas had written to the local Red Cross and The Salvation Army for much needed donations to assist the affected worker on Monday. Rep. Edwin K. Propst’s (Ind-Saipan) office helped bring donations yesterday from organizations like CORE CNMI and other donations from the community, amounting to “two truckloads” of donations to the dock site at Lower Base. The donations consisted mostly of hygiene items like water, toilet paper, and toothpaste, Propst said. 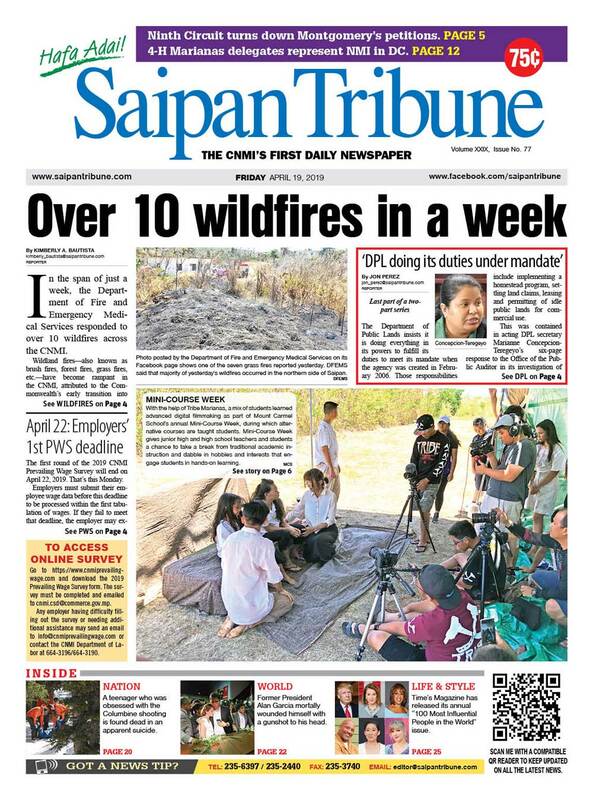 “We are still collecting,” Propst told Saipan Tribune yesterday. Propst can be reached at 287-7883.